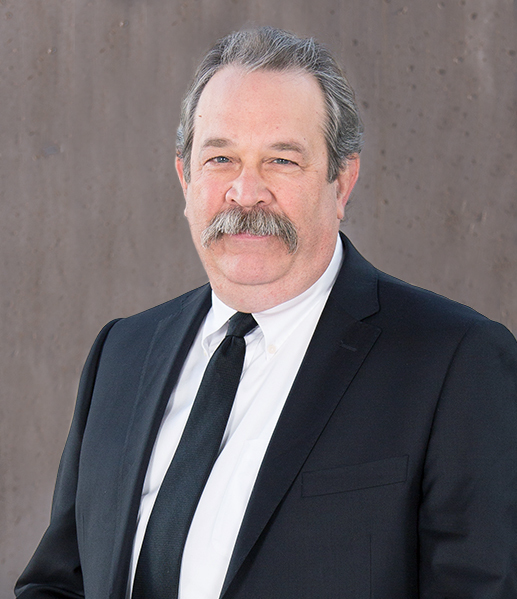 Joel F. Friedman, Esq., an Arizona attorney for more than 34 years, focuses his practice on claims for Arizona workers’ compensation, Social Security disability, and long term disability (LTD) benefits, and Medicare Set Asides for work and personal injury cases. Mr. Friedman’s practice involves state and federal administrative and appellate litigation; and he has been certified as a workers’ compensation specialist by the State Bar of Arizona since October, 1993. He has been a shareholder in a small firm, a senior associate in a large firm, and in his own solo practice, and now he has the advantages of great staff and attorneys at Cruz & Associates. Mr. Friedman has been a frequent speaker for the State Bar of Arizona; the National Organization of Social Security Claimants’ Representatives (NOSSCR), where he was on the Board of Directors for many years and President from 2001-2002; and other seminar sponsors, especially on subjects related to traumatic brain injuries, post-traumatic stress disorder (PTSD), and different types of psychological and neuropsychological evaluations. Mr. Friedman has represented clients with workers’ compensation cases involving almost every injury, including fatal heart attacks, strokes, depression and anxiety from workplace stress, and carpal tunnel syndrome, that require extra work and experience, and that many attorneys will not and probably should not accept. Mr. Friedman is respected, and perhaps not well-liked, by insurance doctors who don’t appreciate having to answer hard questions about their examinations. Mr. Friedman has been a USSF Grade 8 licensed referee since 2008, and he continues to officiate youth soccer.